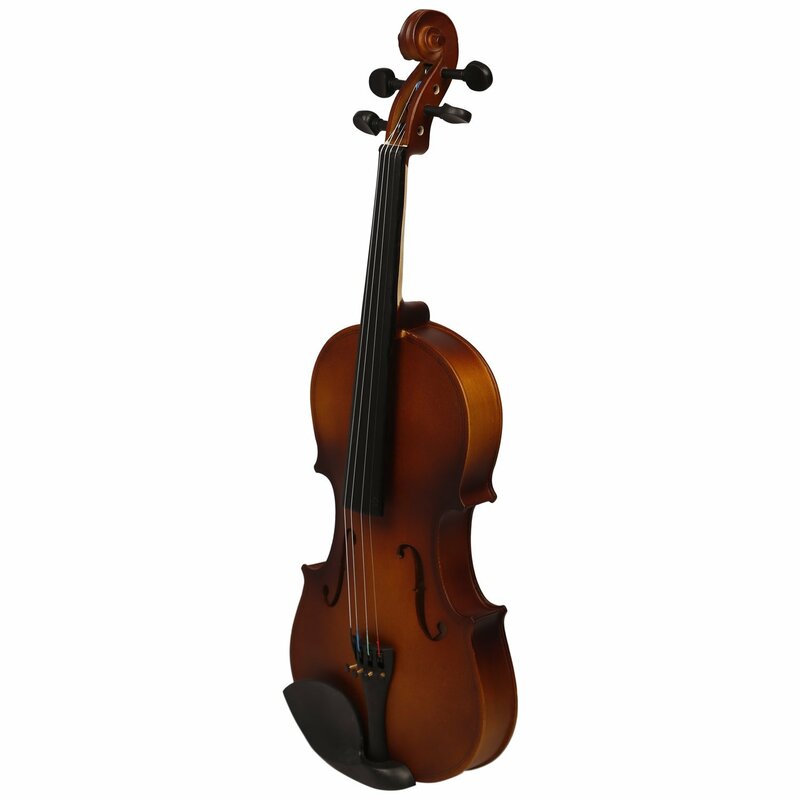 Granada MV888 1/2 size Violin Outfit Is An Imported Student/semi-professional Violin That Features A Solid Spruce Top Violin With Maple Back And Sides And Ebony Trim. 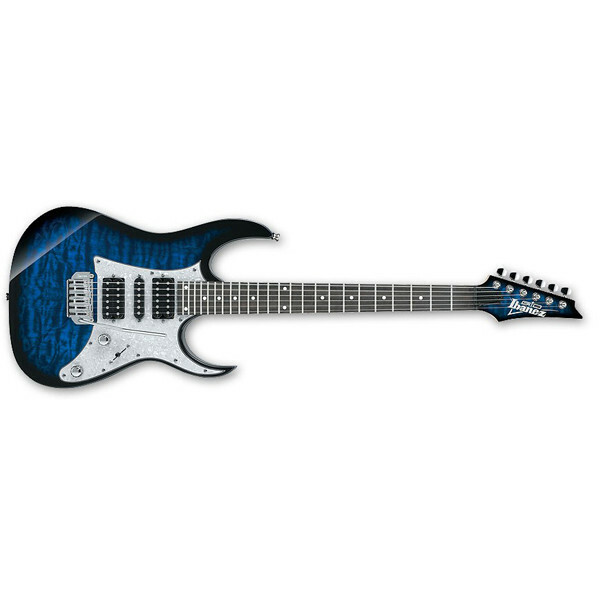 Comes Set Up And Includes U.S. Strings, Lightweight Case, Upgraded Horsehair/wood Bow And A Tailpiece With 4 Precision Tuners. 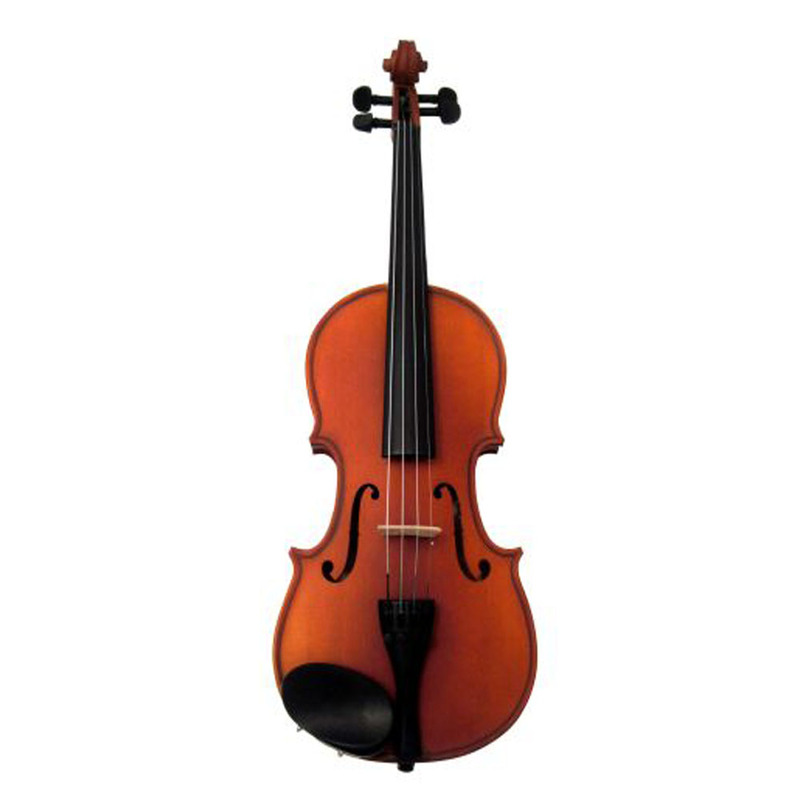 This Violin Produces A Rich Sound That Almost Reaches Concert Quality. 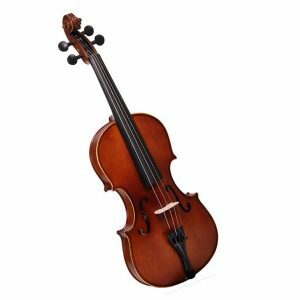 Granada MV888 1/4 size Violin Outfit Is An Imported Student/semi-professional Violin That Features A Solid Spruce Top Violin With Maple Back And Sides And Ebony Trim. 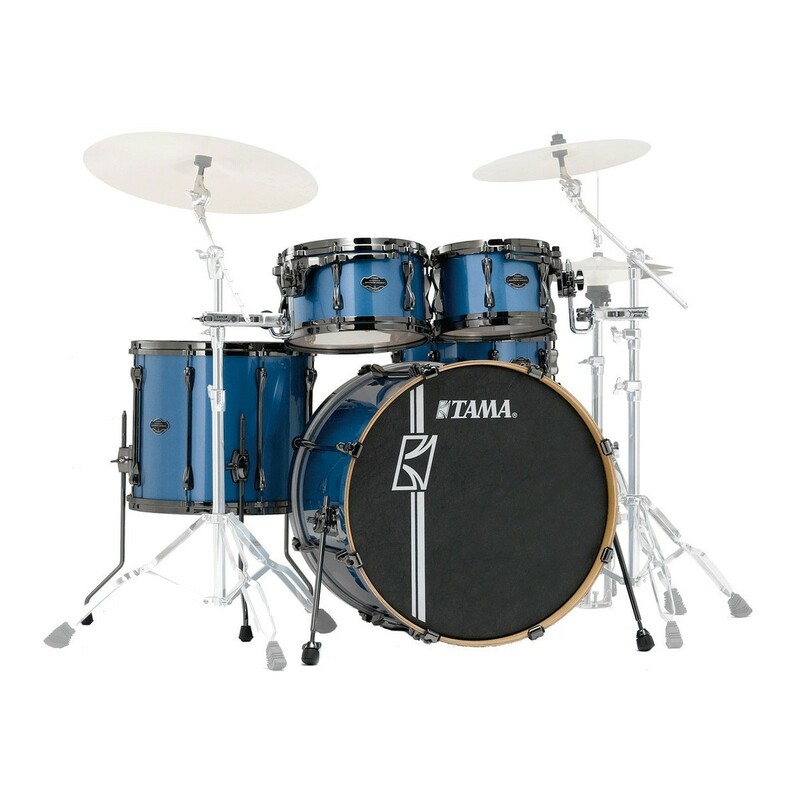 Comes Set Up And Includes U.S. Strings, Lightweight Case, Upgraded Horsehair/wood Bow And A Tailpiece With 4 Precision Tuners. 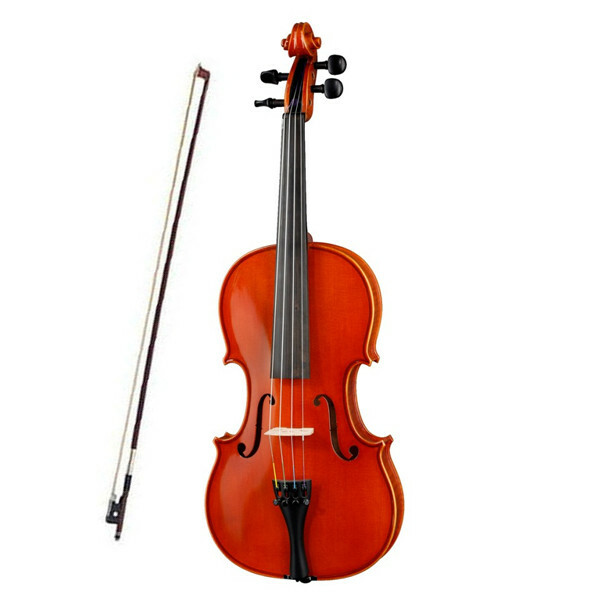 This Violin Produces A Rich Sound That Almost Reaches Concert Quality. 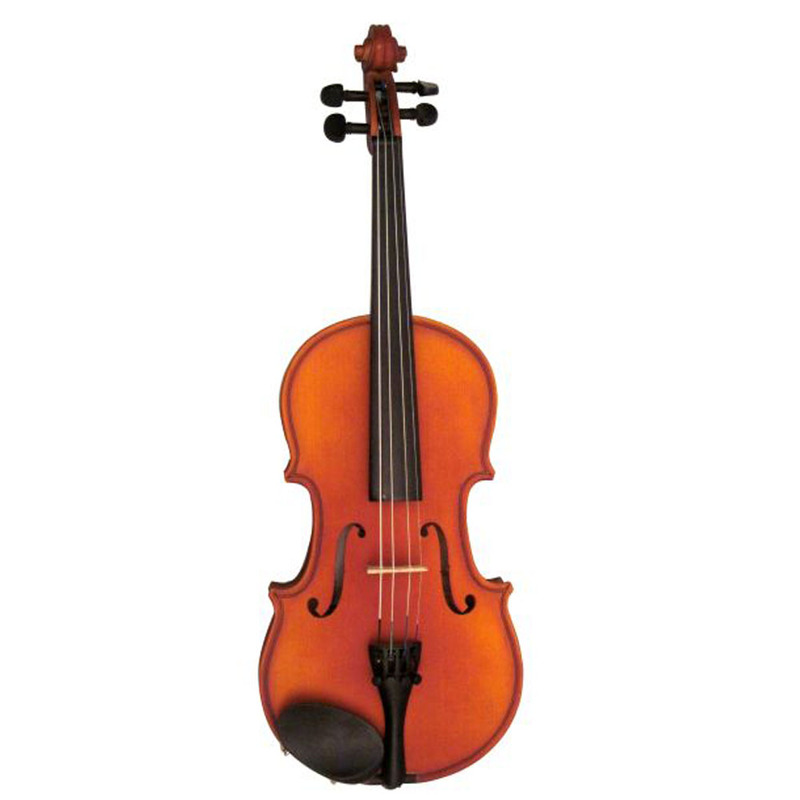 Granada MV888 1/8 size Violin Outfit Is An Imported Student/semi-professional Violin That Features A Solid Spruce Top Violin With Maple Back And Sides And Ebony Trim. Comes Set Up And Includes U.S. Strings, Lightweight Case, Upgraded Horsehair/wood Bow And A Tailpiece With 4 Precision Tuners. This Violin Produces A Rich Sound That Almost Reaches Concert Quality. 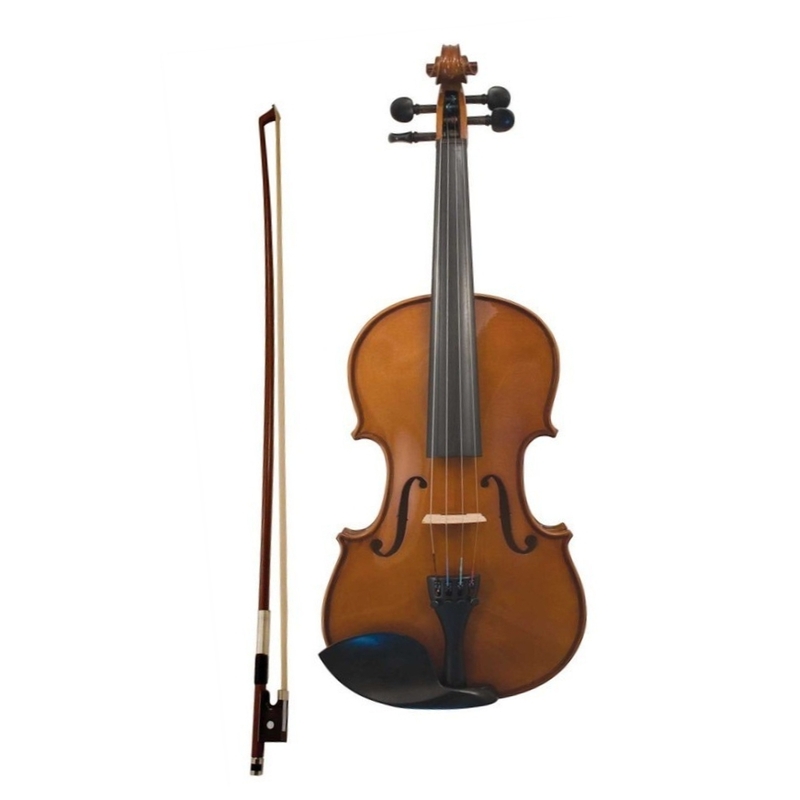 Euphonycart presents Granada MV888 3/4 Violin. 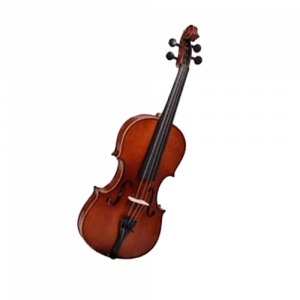 The Granada Standard 3/4 Violin Outfit is an imported student/semi-professional violin that features a solid spruce top violin with maple back and sides and ebony trim. Comes set up and includes U.S. strings, rosin, lightweight case, upgraded horsehair/wood bow, rosin, and a tailpiece with 4 precision tuners. 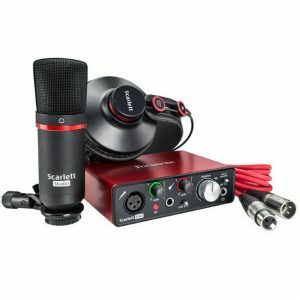 This violin produces a rich sound that almost reaches concert quality. 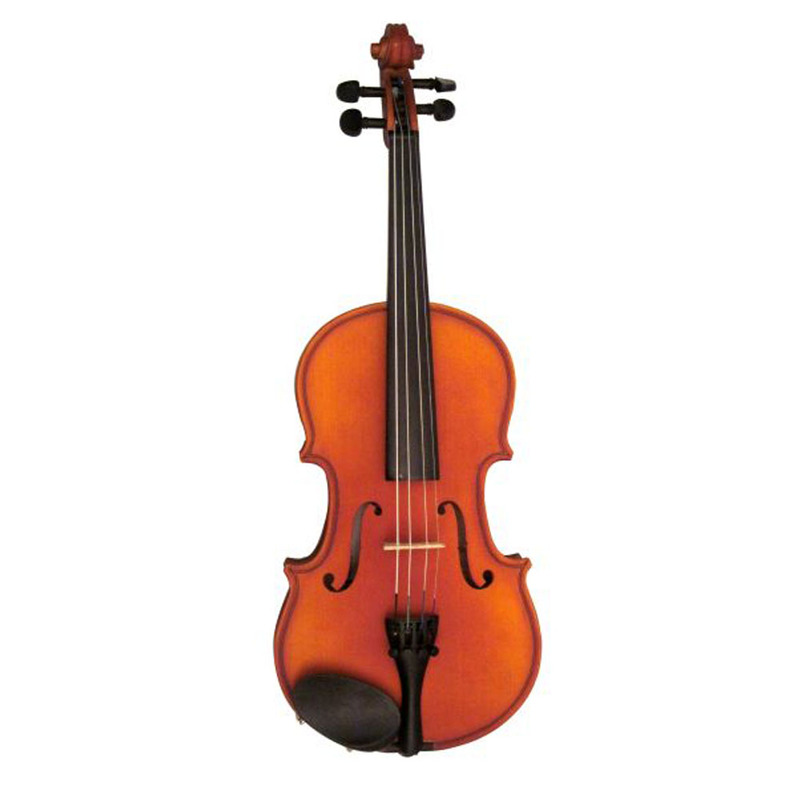 Granada MV888 3/4 size Violin Outfit Is An Imported Student/semi-professional Violin That Features A Solid Spruce Top Violin With Maple Back And Sides And Ebony Trim. Comes Set Up And Includes U.S. Strings, Lightweight Case, Upgraded Horsehair/wood Bow And A Tailpiece With 4 Precision Tuners. This Violin Produces A Rich Sound That Almost Reaches Concert Quality. Hofner AS045 alfred stingl violin full size, this 4/4 size violin outfit includes: solid carved spruce top, plain maple back and sides, golden brown finish and ebony fittings, fitted with a maple bridge, fine tuner tailpiece, polished steel strings, round brazil wood bow with rosewood frog. The Hofner “Allegro” complete violin outfit contains the fully solid, better flamed maple, selected spruce top, antique hand varnished H8-V violin with natural resins and finetuning tailpiece. Euphonycart Presents Kadence V-10 Vivaldi Violin. 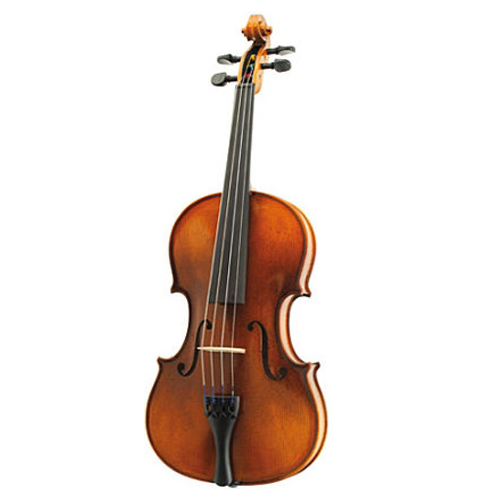 This Kadence Vivaldi series Violin will keep you going for that symphony over and over again. 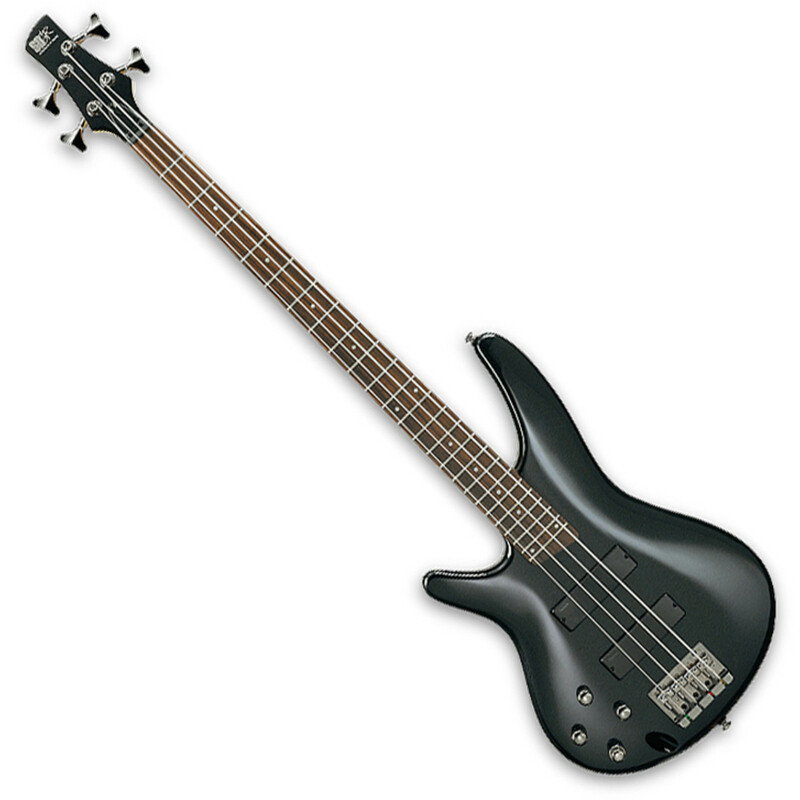 Its brilliant make of Spruce wood top makes for exceptional tone and superb sound. 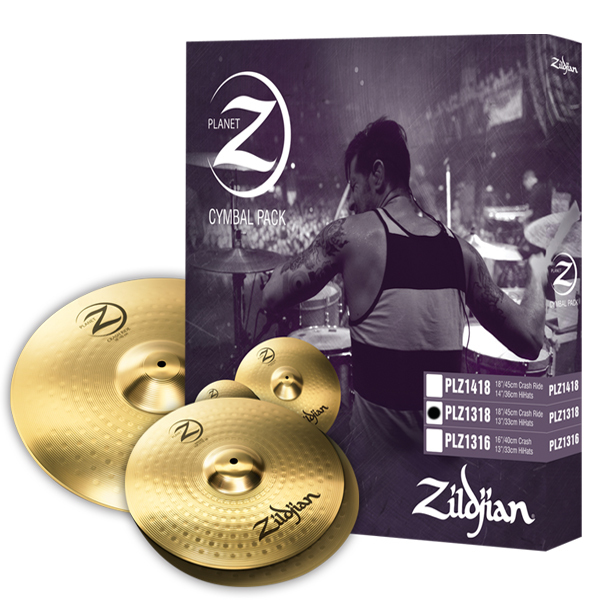 It comes in a hard protective case for easy carry and includes the bow and rosin in the case.